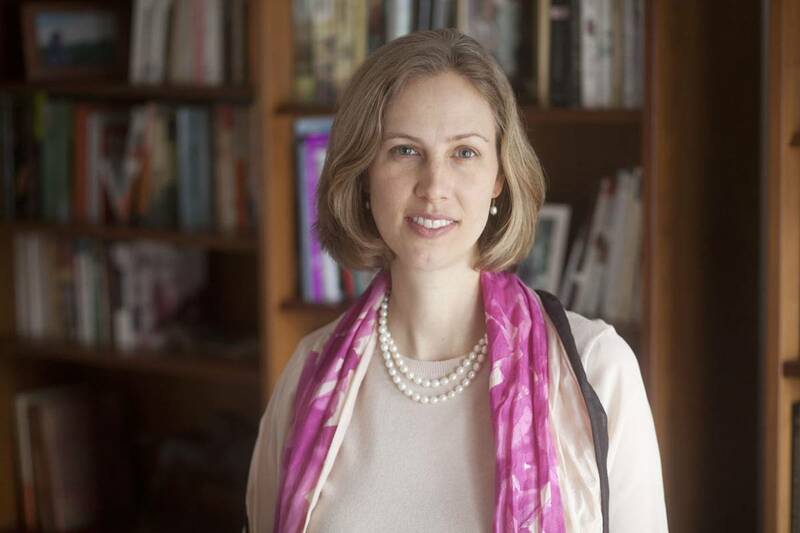 Teresa Fort, an assistant professor of business administration at Tuck, has recently been named a Faculty Research Fellow at the National Bureau of Economic Research (NBER), the nation’s leading nonprofit, nonpartisan economic research organization. Fort, an expert in firms’ global production choices, will join the International Trade and Investment (ITI) Program at the NBER. The ITI’s approximately 100 fellows and associates study a wide range of topics, including patterns of international trade and foreign direct investment, and the impact of trade policies. Fort, who holds a Ph.D. from the University of Maryland, has been teaching at Tuck since 2012. She studies why firms spread their production across foreign and domestic locations, and the impacts those decisions have on the firms themselves and the greater economy. Currently, Fort is assessing the role of communication technology, distance to suppliers, and labor cost differences in firms’ decision to fragment production and manufacture offshore.